a cappella - mainly Gospel and African songs with a few other bits and pieces! The Sing For Your Life! 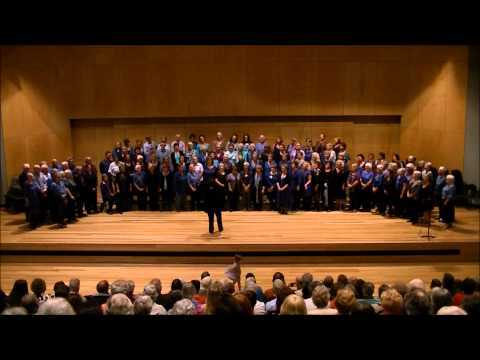 Choir is a non-auditioned choir based in Hobart, Tasmania, Australia. Since starting up in 2005 with about a dozen members, we now have more than 120 singers regularly rehearsing and performing together. We are an a cappella choir and we sing a great range of songs from around the world. Although our repertoire includes songs from various religious faiths, we are not affiliated with any religious groups.